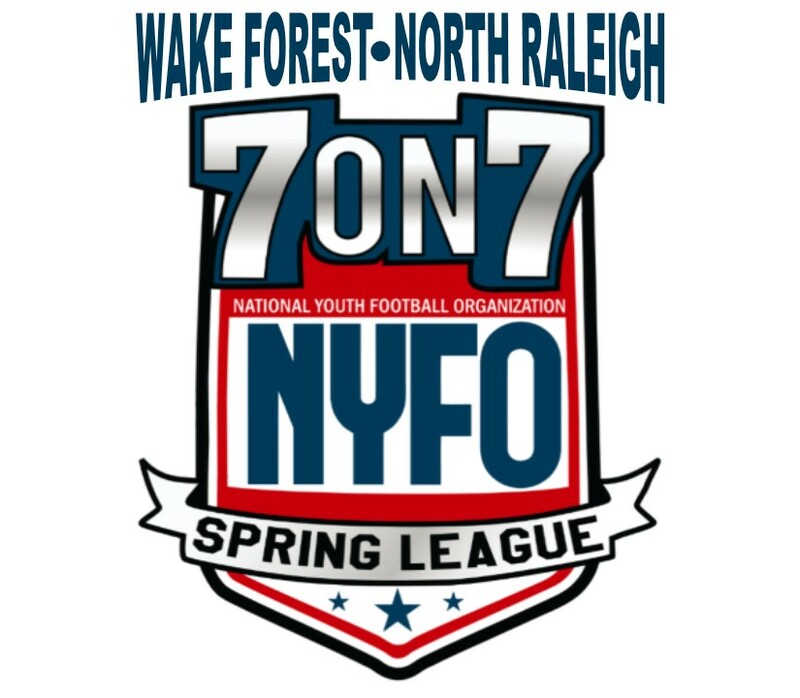 NYFO takes very seriously our role as the National Governing Body of 7on7 and Non-Contact Football. We strive to provide the best possible experience for each of our participants and their families. 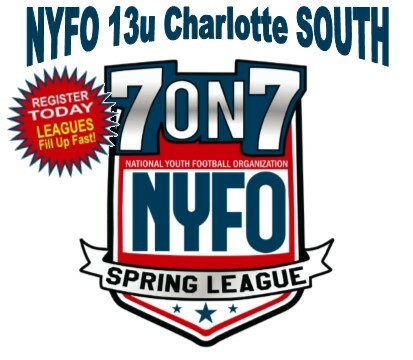 All of our leagues are independently owned and operated, each owner is dedicated to these same high principals and standards!